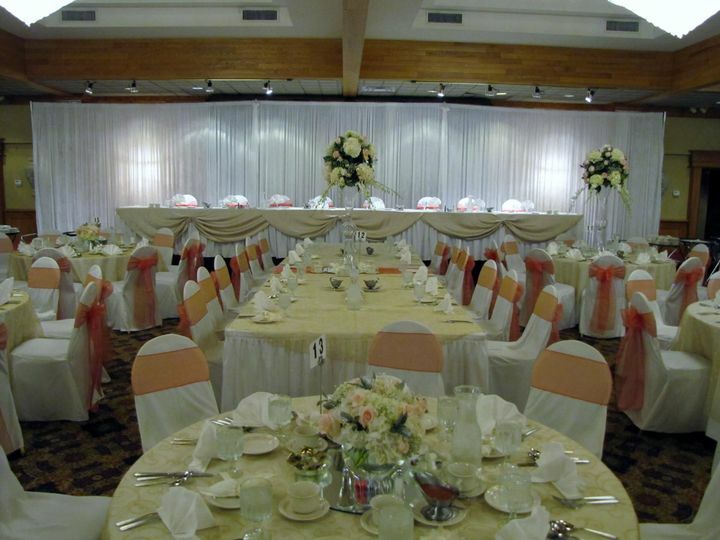 The Grecian Center, located in Southgate, Michigan, is one of Downriver's finest banquet venues. 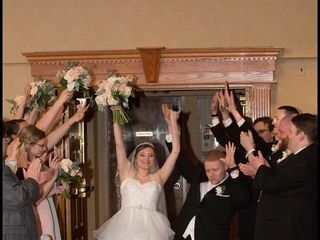 The Grecian Center’s staff brings a tradition of excellence and expertise to ensure your big day is the celebration you’ve always envisioned. 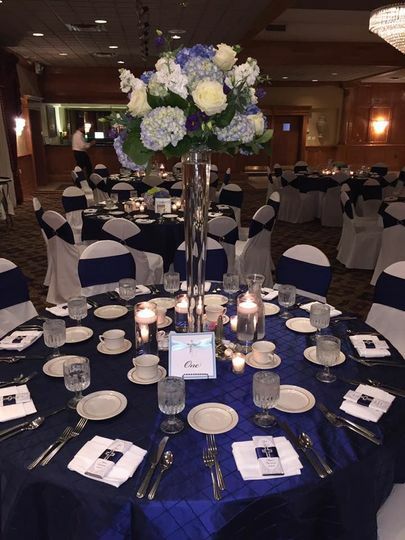 Priding itself on providing you the utmost satisfaction, The Grecian Center would make the perfect venue for any classic, elegant, or luxurious event. 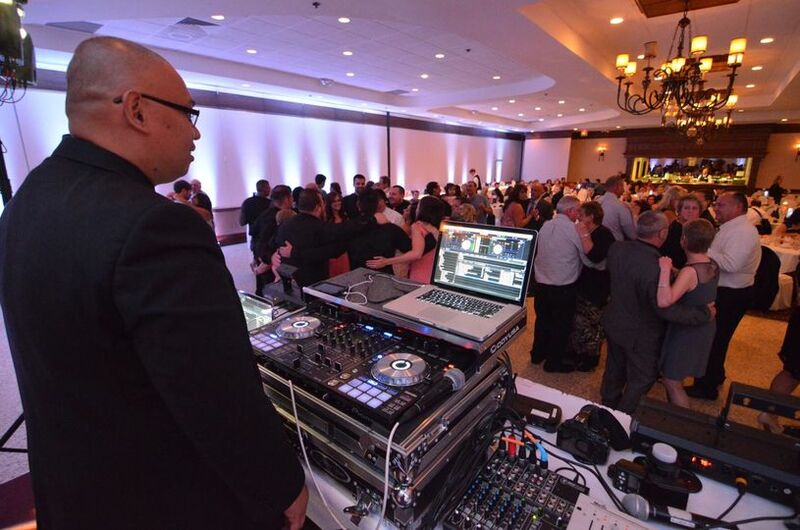 This venue is also minutes away from the Metro airport and is easy accessible to many major freeways. 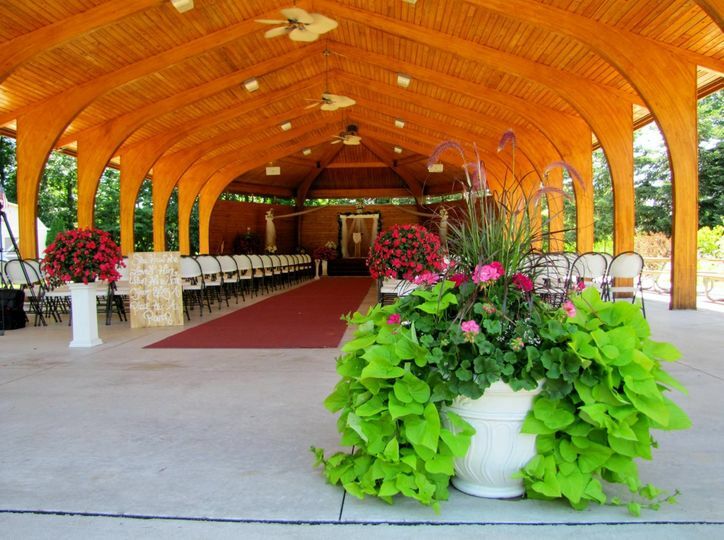 The Grecian Center has three facilities: The Apollo Room, The Parthenon Room, and a beautifully landscaped wooded park for an outdoor ceremony or reception. The Apollo Room is an intimate event space that can hold up to 80 wedding guests. 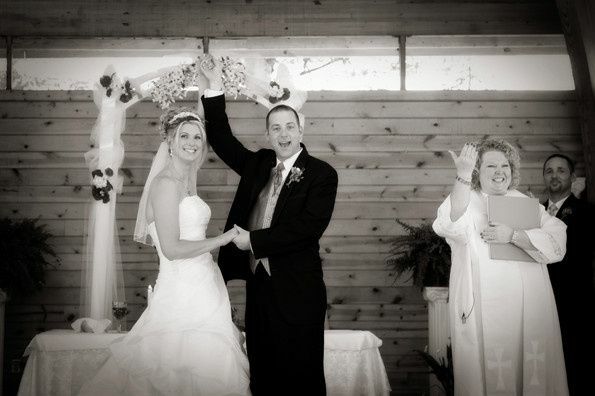 The Parthenon Room can accommodate a maximum of 475 wedding guests. 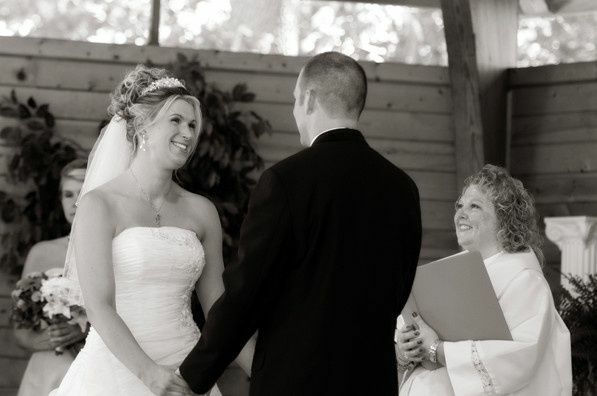 For the outdoor option, The Grecian Center can hold up to 250 wedding guests on their 3,000-square-foot pavilion and stage, which is complete with a gazebo, bridge, and a pond with a fountain. They offer light parking and have wheelchair access. 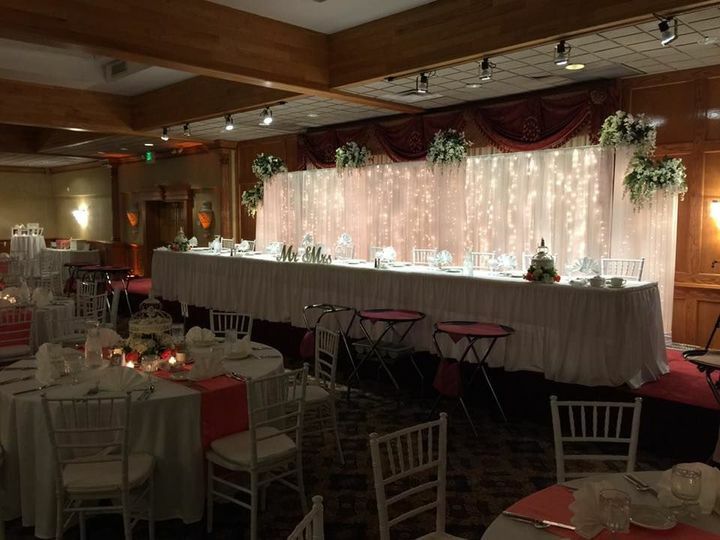 We booked The Grecian Center for my daughter's wedding reception back in November 2015 for September 2016. Eileen is so nice and helpful. 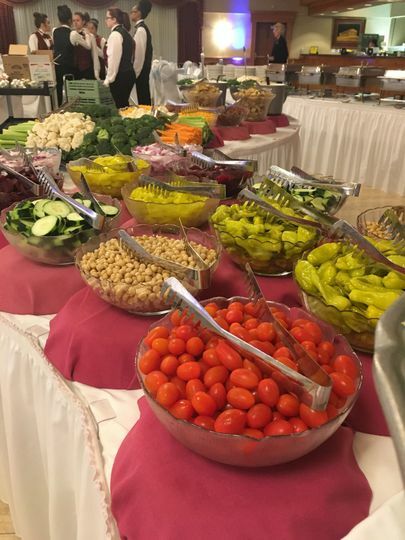 We went to a bridal show hosted at The Grecian Center and they were serving their food for a menu tasting... The food was AMAZING with so many choices. The venue is beautiful and has the best prices around. We are also having her tea party wedding shower in their beautiful park area. Eileen has been just as helpful with this process as well offering so many original ideas for the menu. My fiance's brother had their wedding here and I was considering them. The people that they have working in the front office are so friendly. They are very accommodating and throwing many additionals. If you happen to have someone that you know that had a wedding there they will throw in extras. You got a lot of bang for your buck there. Just very friendly and made you feel good. The Grecian Center is absolutely amazing in their outdoor area. The ceremony site is covered by a wooden pavilion, but is open on 3 sides so you still feel like your outdoor but you still have protection from the sun/rain. They have a coordinator that works with you and sets everything up too. It was roughly $28/person for 3 entree buffet and open bar.They did an excellent job. The food was amazing, the room was beautiful. Everyone you work with there was very nice and helpful. They also through in a complimentary pizza bar at the end. They set up the room for you too which is very helpful. 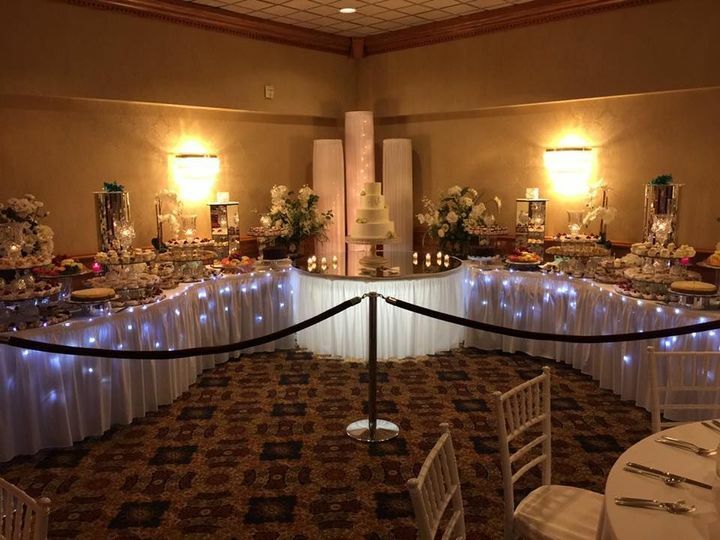 The Grecian Center is one of the best venues in Downriver! I love their decor, the staff is friendly and efficient, and their food is phenomenal! 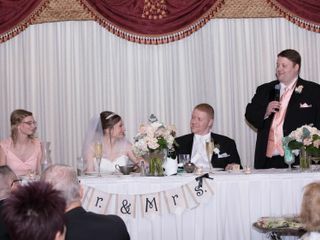 I highly recommend them if you&apos;re booking a venue in the Downriver Area!